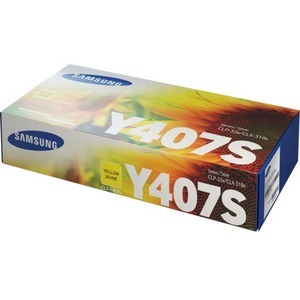 Genuine Samsung toner provides crisp details and vibrant print output. Even small printed text is clear and legible. Always use Original Samsung Toner and avoid risks of printer damage or problems.